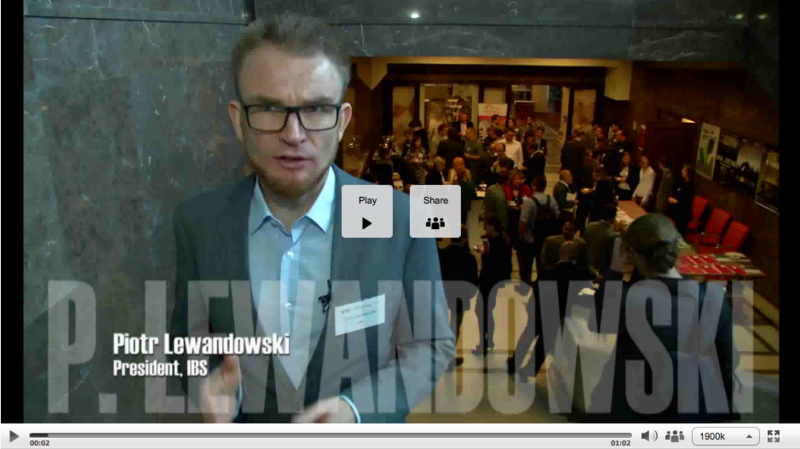 The 2015 IBS Jobs Conference was held in Warsaw on 27-28 October with a focus on technology, skills and inequalities. 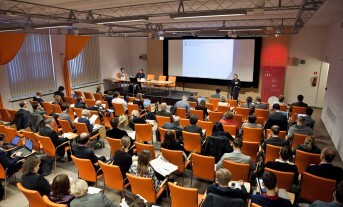 23 speakers from 13 countries, both developed and emerging economies, presented their research at the conference, with many further researchers, policy-makers and experts participating as listeners and discussants. 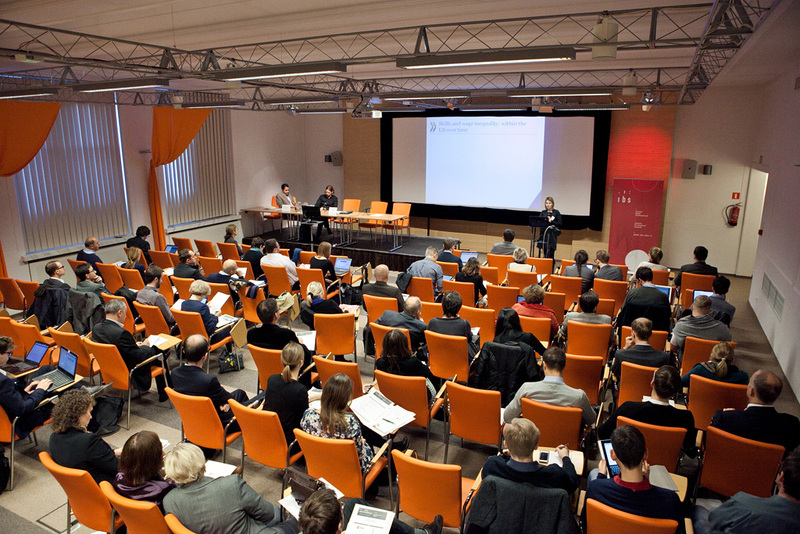 The first day of the conference was dedicated to technological progress and its influence on the labour market. 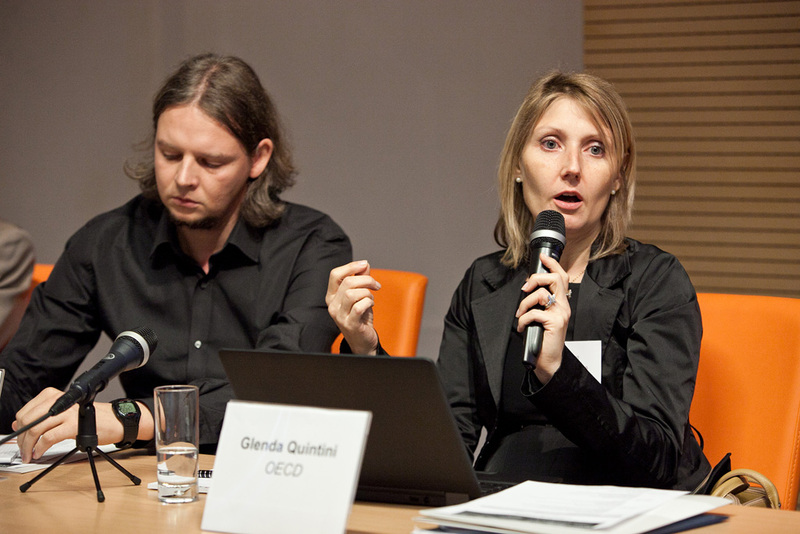 The first session on “Technology and jobs” started with the opening remarks of Marina Wes (World Bank) and Piotr Lewandowski (IBS). Both speakers briefly described how technology and ICT capital have spread around the world over the last decades. Marina Wes stressed that although the ICT capital raised global growth between 1996 and 2014, it has mostly fuelled growth and job creation in traditional sectors, not the ICT ones. Due to the technological progress, work is now becoming more intensive in non-routine cognitive tasks and skills. 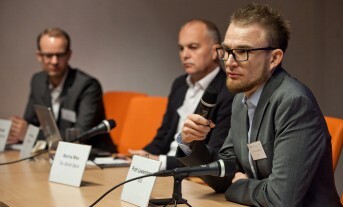 In this context, Piotr Lewandowski emphasized the importance of social mobility. 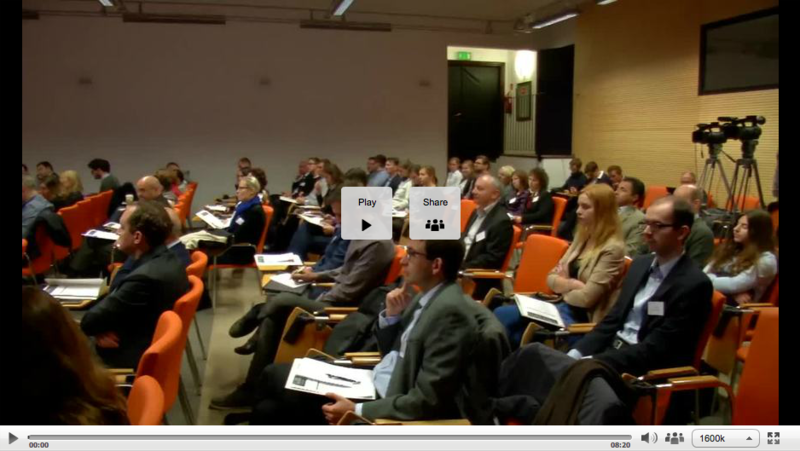 He, and many other speakers, stressed that so far there is no pervasive polarisation of European labour markets. 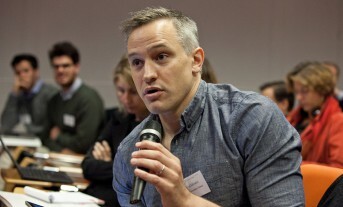 John Hurley (Eurofound), who presented e.g. the results of European Jobs Monitor 2015, suggested that the institutional variables may be at play, especially those which affect low and mid-paid employment. Importantly, technological progress brought about many benefits, in particular the expansion of industrial robots as they improved and became cheaper. 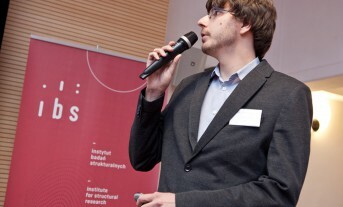 Georg Graetz (Uppsala University; together with Guy Michaels) analysed how industrial robots have influenced total labour productivity, wages and employment since the early 1990s. 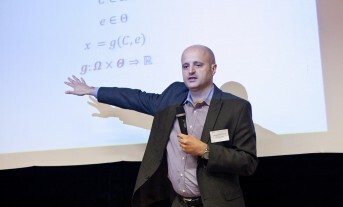 He presented the results indicating that robots boosted productivity without reducing the total hours worked. However, he cautioned that to some extent robots may crowd out low and middle skilled workers from the labour market. 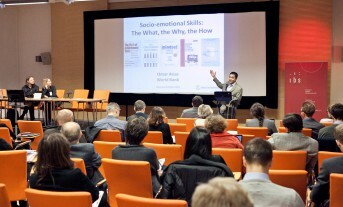 The second session was focused on skills and education. 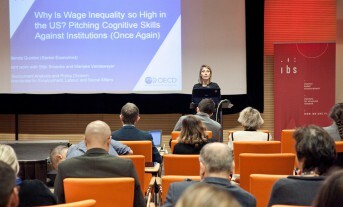 It started with the presentation of Glenda Quintini (OECD) who elaborated on the interplay between supply of skills, their use and returns on the labour market, and wage inequalities. 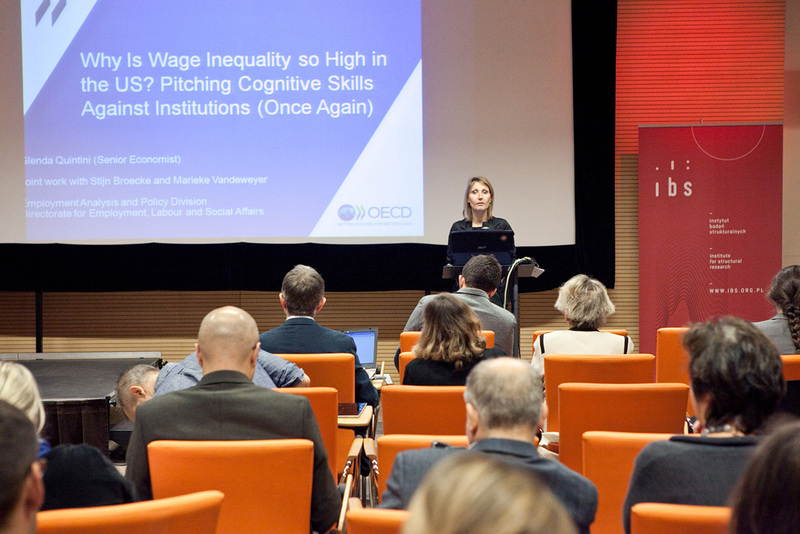 She argued that these factors explain a substantial part of the difference in wage inequality in the US vis-à-vis other OECD economies, but labour market institutions also shape it significantly. 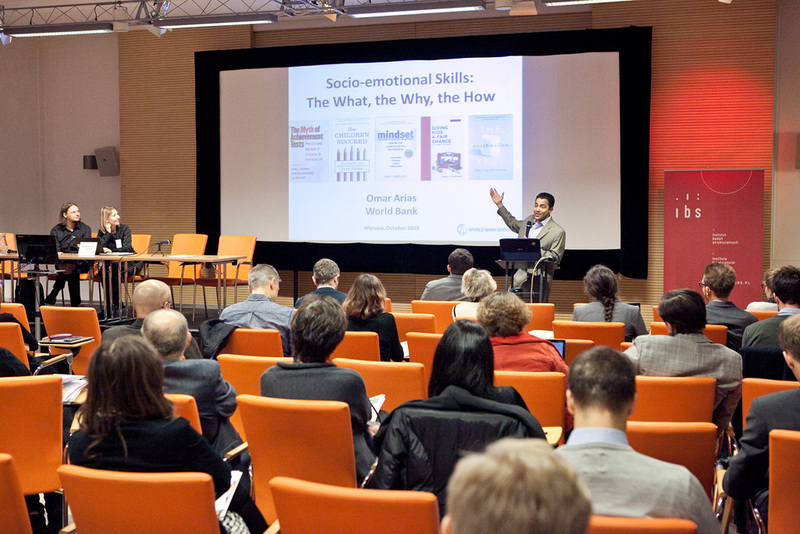 Afterwards the floor was taken by Omar Arias (World Bank) who broadly discussed the topic of socio-emotional skills – what they are, why they are increasingly important and how we can develop them. The problem of educational mismatches was also raised. Leszek Wincenciak (WNE UW) presented the results of estimating wage models for persons being under- or overeducated in Poland. His results reveal a wage premium for the former but a wage penalty for the latter. The third session focused on job tasks and occupations, as well as the interplay between the evolving job structure and polarization. 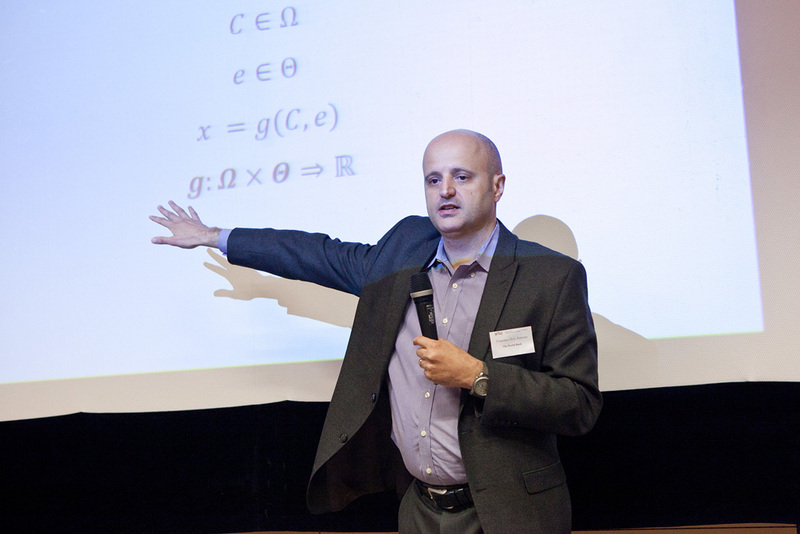 Andrea Salvatori (ISER) introduced the concepts of job polarization and its possible driver, the so-called routine-biased technological change. His findings indicate that the UK labour market underwent changes much different to those in the US, with some job polarization in each decade, but no wage polarization in recent decades. The RBTC does not seem to hold for the UK case, while it did for US. Moreover, it seems that the changes in UK were largely driven by the changes in the labour supply. Christian Siegel (University of Exeter) noted that polarization in the US started as early as 1950-1960 and that it was present across all sectors. According to the model he presented, technological change could affect both employment and expenditure shares, as well as sectoral average wages. Polarization may be the effect of productivity growth, which raises the national income and subsequently leads to structural changes. 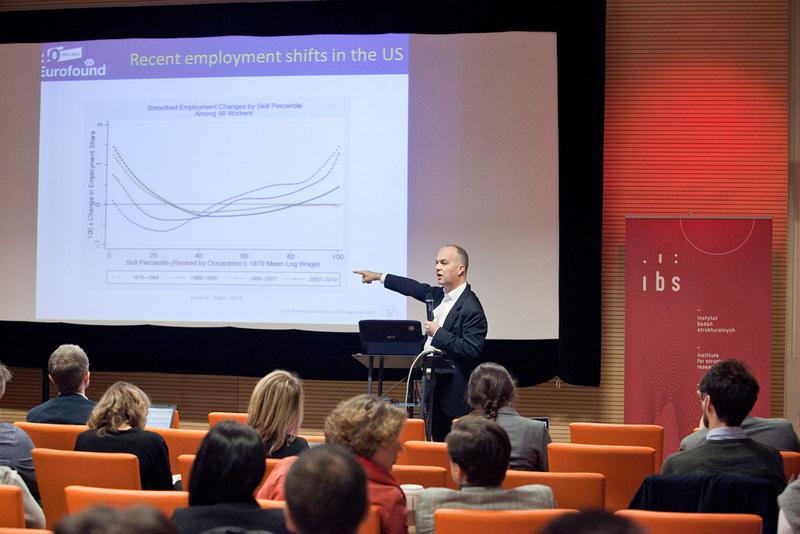 Piotr Lewandowski (IBS) concluded the session by showing that the nature of the labour market in CEE countries changed over the last 15 years, with the manual tasks and jobs largely declining, and the non-routine cognitive ones on the rise. However, changes in the share of routine cognitive tasks were not uniform across the CEE countries. Overall, the changes were driven by the younger workers, with those with tertiary education boosting the non-routine cognitive intensity of jobs. The fourth, and last, session of the first day comprised papers on “Technology, trade and wages”. 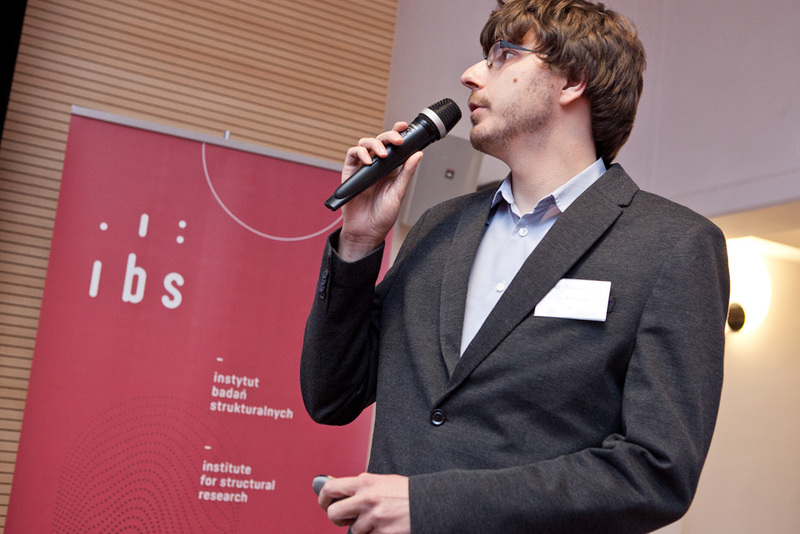 Jan Witajewski (IBS) presented his findings on the interaction between supply of skilled (college graduated) workers and technology choices. According to his model, growth of the number of college graduates leads to a higher college premium (around) ten years later. The relationship can be possibly explained by companies’ transition to more skill-biased production methods. Olaf van Vliet (Leiden University) showed that for the 18 analysed OECD countries trade competition with China affects the labour markets, with low-skilled manufacturing workers experiencing large decreases of demand for their work. Aleksandra Parteka (Gdańsk University of Technology) gave the last presentation of the day, focusing on the relationship between the global value chains and wages. The analysis explored 16 countries and showed that higher foreign content is associated with lower sectoral wages, although offshoring carries little to no impact on wages. The second day started with a session devoted to the issue of non-standard contracts. 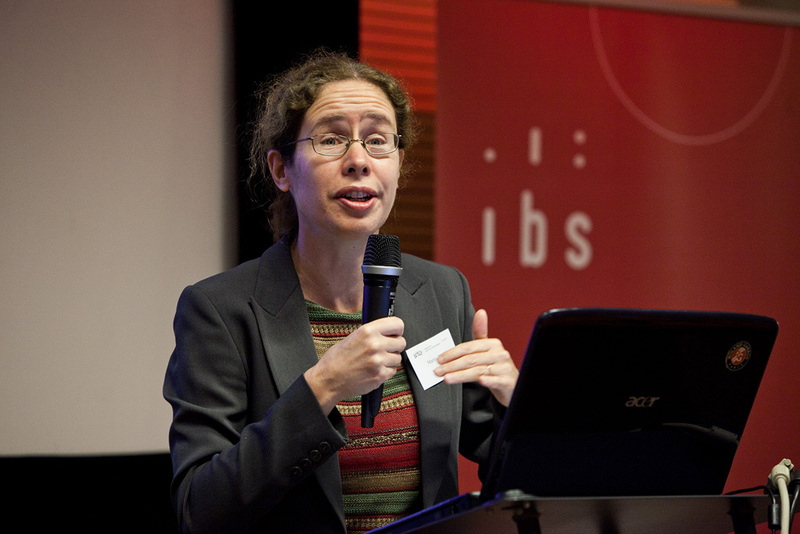 The first speaker, Sandrine Cazes (OECD) reported that post-crisis recovery brought about a rising share of temporary contracts among the newly employed. From workers’ perspective this development is highly unfavourable as non-standard job contracts, including temporary ones, are granted lower job security. According to Sandrine Cazes, the gaps in employment protection should be reduced by converging the termination costs across contract types. The second speaker was Anzelika Zaiceva (University of Modena and Reggio Emilia and IZA), who analysed informal employment in Russia. Significantly higher incidence of informal employment was found among young males, with lower education, working mainly in construction and trade, as well as among immigrants from CIS countries. The wage gap associated with informality proved negative for the lower end of wage distribution of the informally employed, but positive at the higher end of income distribution for informally self-employed. These findings suggest a positive selection to informal self-employment. 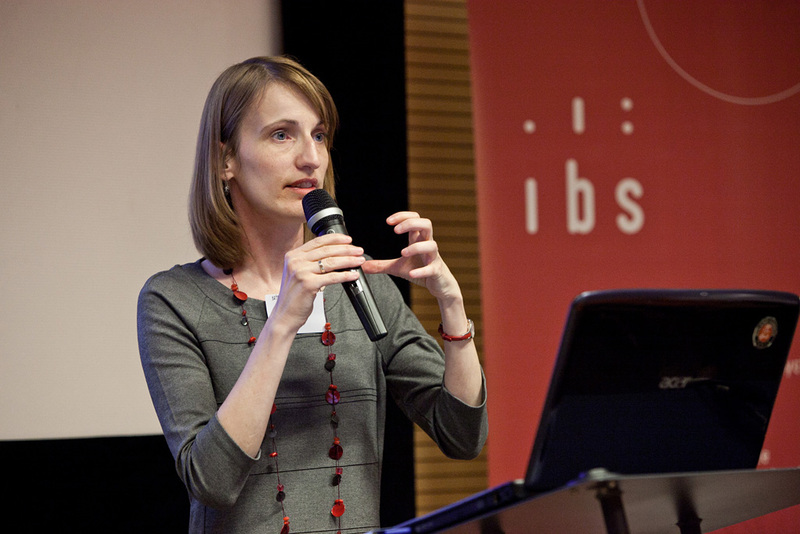 Agnieszka Piasna (European Trade Union Institute) discussed the nonstandard work arrangements across the European Union, showing that non-standard employment types are associated with higher employment volatility. Transitions from non-standard to permanent job contracts are limited. Her conclusion is that the rise in nonstandard employment may have negative consequences not only for labour market attachment and job quality, but also for the long-term productivity. The second session focused on labour market regulations and minimum wages. Radhicka Kapoor (Indian Council for Research on International Economic Relations) reported that India is a country characterised by a very high employment protection level of regular employment, while in fact the share of workforce covered by these provisions is relatively small due to a large informal sector. She found that the share of formal employment is lower in states with more stringent employment protection. She stressed the need to reduce dualism by bringing largely excluded segments of the unorganized sector into regulatory framework. 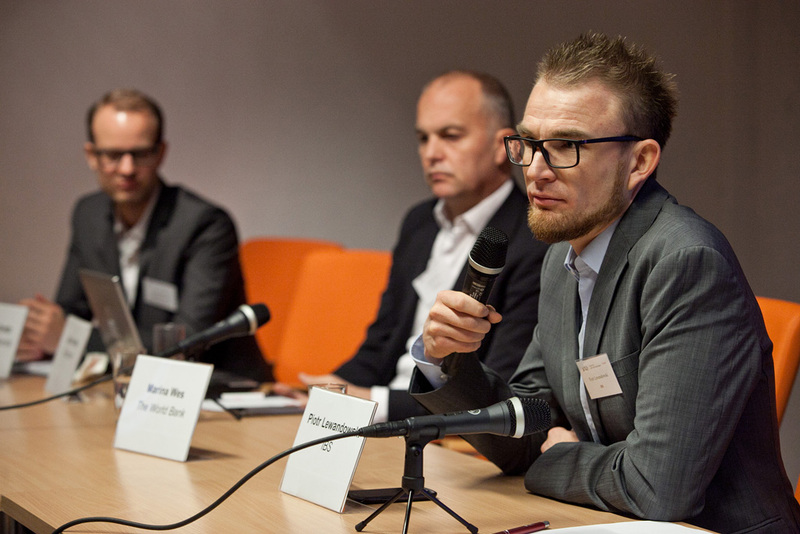 Piotr Lewandowski (IBS) gave a presentation on non-compliance to the minimum wage in Central and Eastern European countries. He found noticeable differences in the incidence of minimum wage violation between CEE countries, which cannot be explained by differences in the Kaitz index (minimum to median wage ratio) between countries. However, trends in non-compliance within countries can be related to developments of the Kaitz indices in particular countries over time. Benjamin Stanwix (Development Policy Research Unit, University of Cape Town) discussed partial minimum wage compliance in South Africa. Fraction of workers below minimum wage has been decreasing over time, but absolute and relative levels of non-compliance remain high. 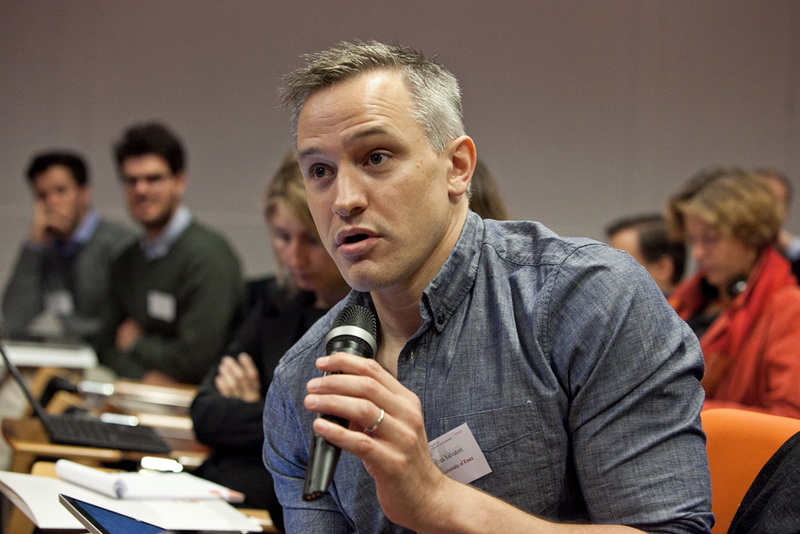 Benjamin Stanwix also pointed out that employers may choose whether and to what extent to comply with the regulations, suggesting a range of feasible responses to the minimum wage (thus partial compliance). 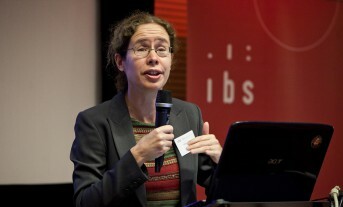 The final section of the conference was focused on inequalities. In his keynote speech, Francisco H.G. 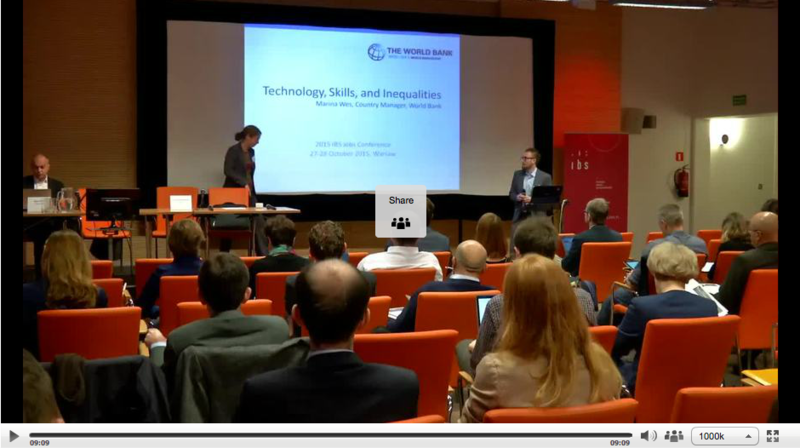 Ferreira from the World Bank gave a comprehensive introduction to the topic of inequality of opportunity. He discussed various approaches to the measurement of equal opportunities and their implications for the measurement of poverty and rate of economic development. The last session followed with further discussions of inequalities. 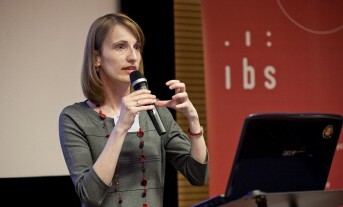 Iga Magda (IBS) presented the study on inequality of opportunity in Central and Eastern European Countries, pointing out that it has decreased in Poland and Latvia, but hardly changed in most of other CEE countries and increased in Hungary. These changes were driven mostly by households’ returns to income determinants, not their composition. 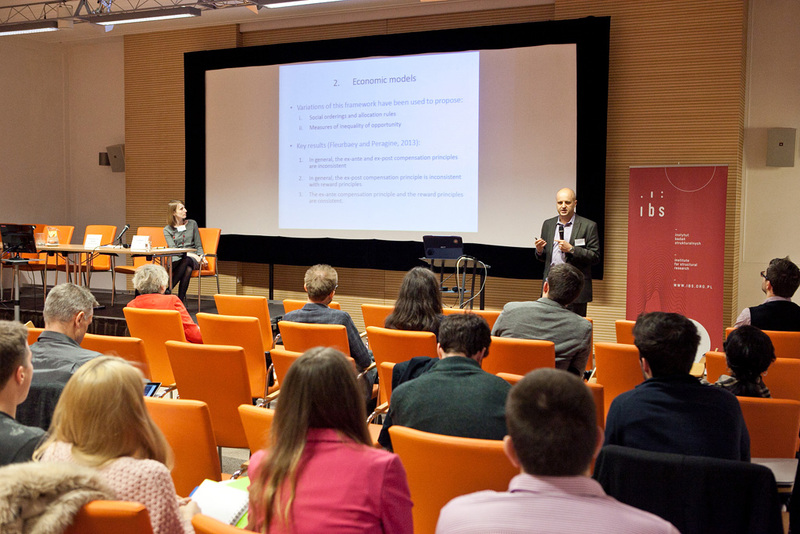 Mario Holzner (WIIW) presented an overview of changes in inequalities in Central, East and Southeast Europe and their heterogeneity across the public and private sector. Finally, Cristiano Perugini (Perugia University) discussed the potential role of income inequalities in the recent economic crisis, providing evidence on the relationship between income concentration and private sector indebtedness. 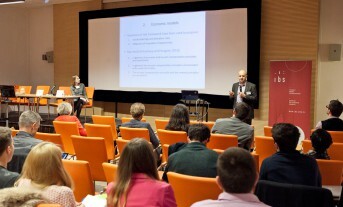 The conference proved its international character and provided a unique opportunity in Poland to learn about and discuss recent research on a range of issues touching upon labour, technology, education, regulations and inequalities. 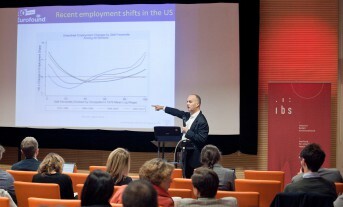 The conference was organised as part of the Network for Jobs and Development supported by the World Bank. Photos by Kuba Kiljan More - available in gallery.